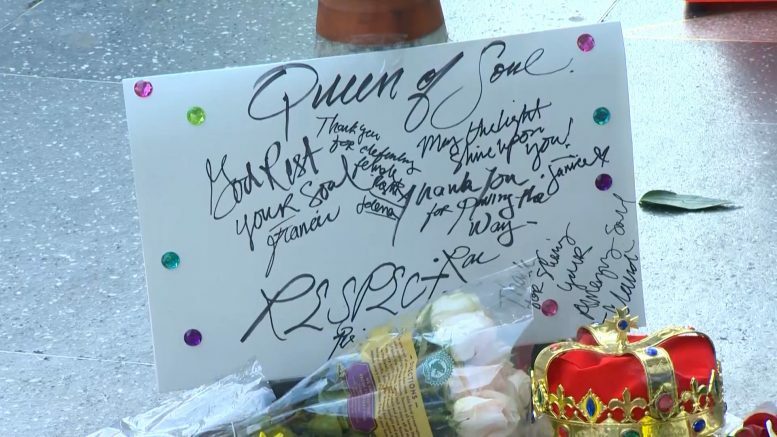 (Photo Courtesy of CBS News): The Queen of Soul, Aretha Franklin, passed away today. She was 76 years old. Here are a few of the top headlines and stories trending on social media for August 16.